Schedule your Service ONLINE. Its Easy! 1. Just select the date you want below 2. Pick a Time. 3. Your Done! 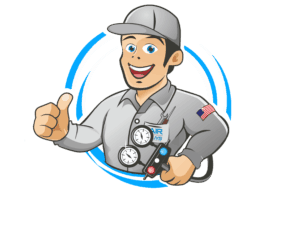 We allow a 2 hour window for your appointment time to allow for the technician assigned to your order gather his tools from previous order and arrive at your home Ready to help!